Catchy Latin rhythms permeate “The Spanish Musical Diaspora: Iberia y América”, brought to life by voices and instruments seldom heard in the Tri-State area. 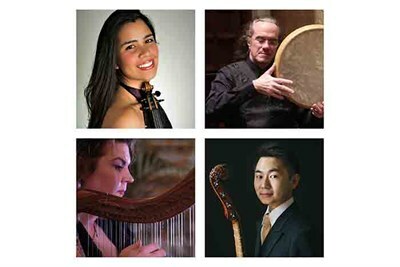 Featured are harp, violin, viola da gamba and percussion. Pre-concert talk at 3:30pm.